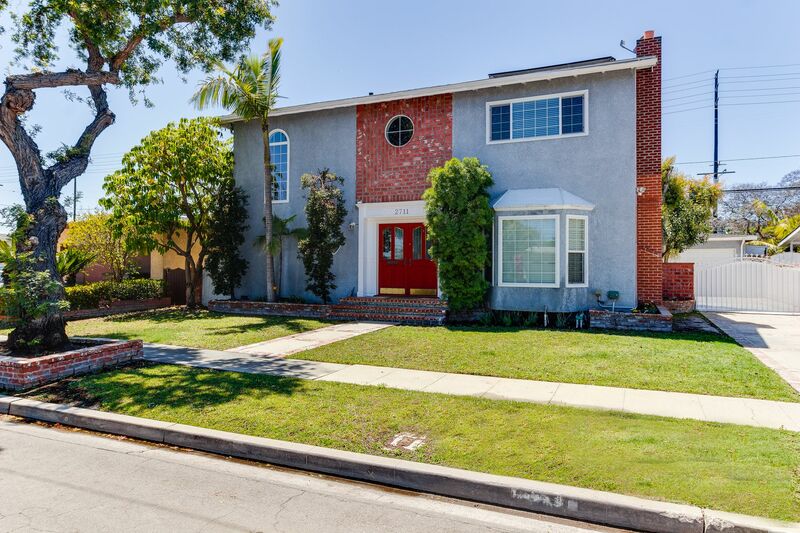 Don't miss the opportunity to own this spacious 6 Bdrm, 4 Bth family home. 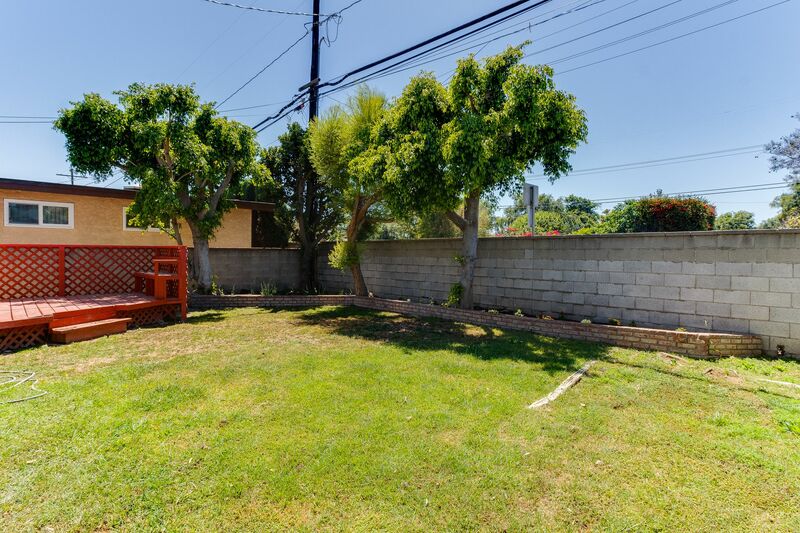 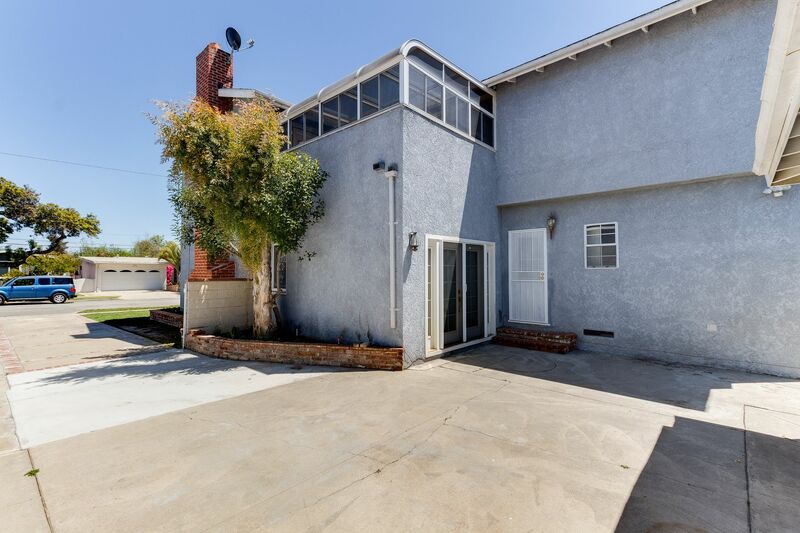 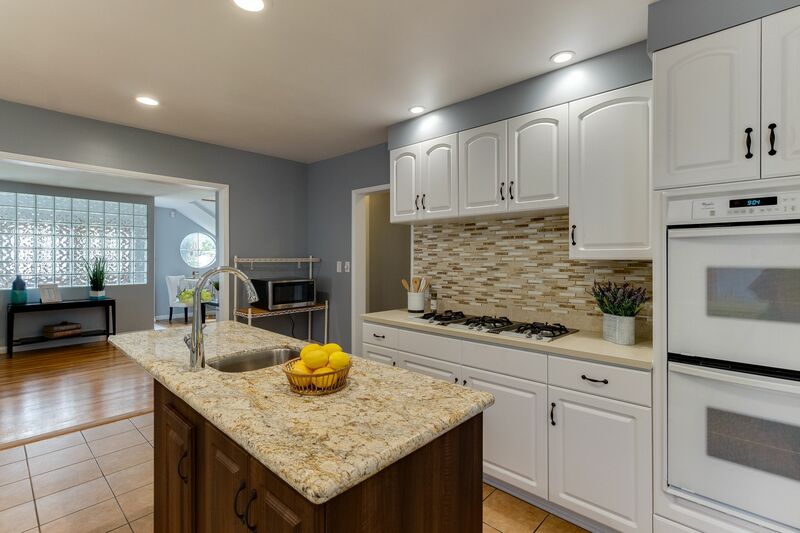 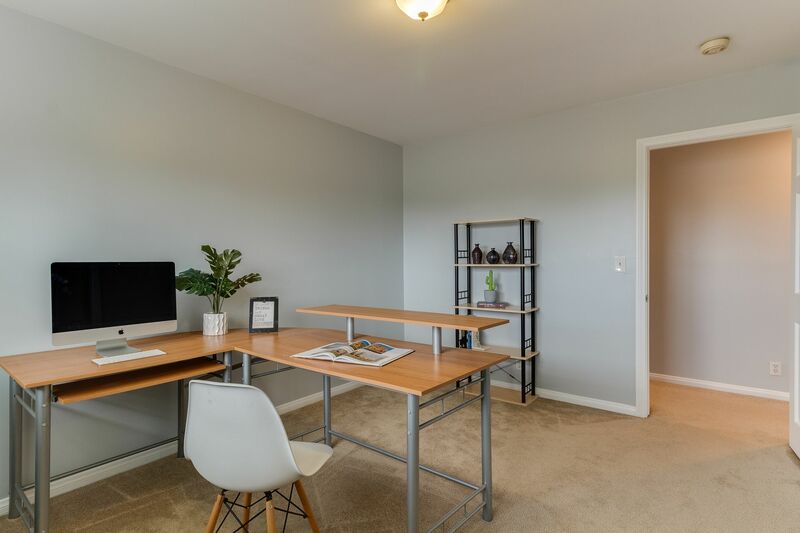 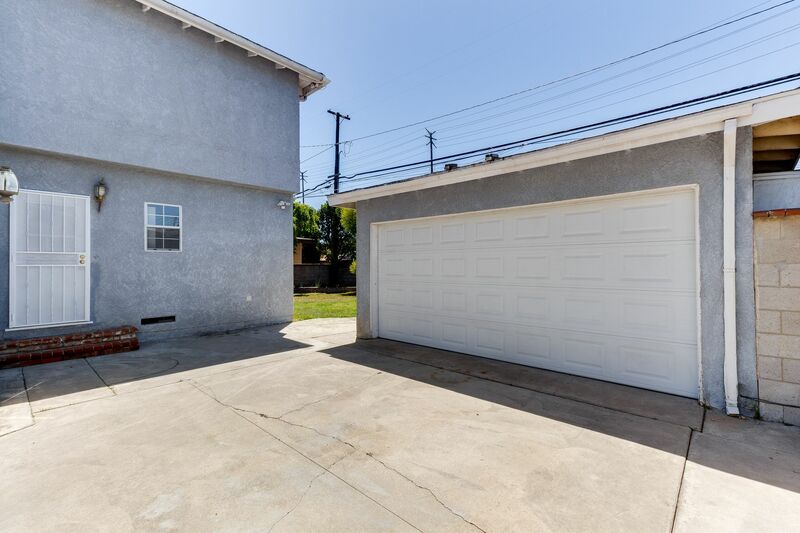 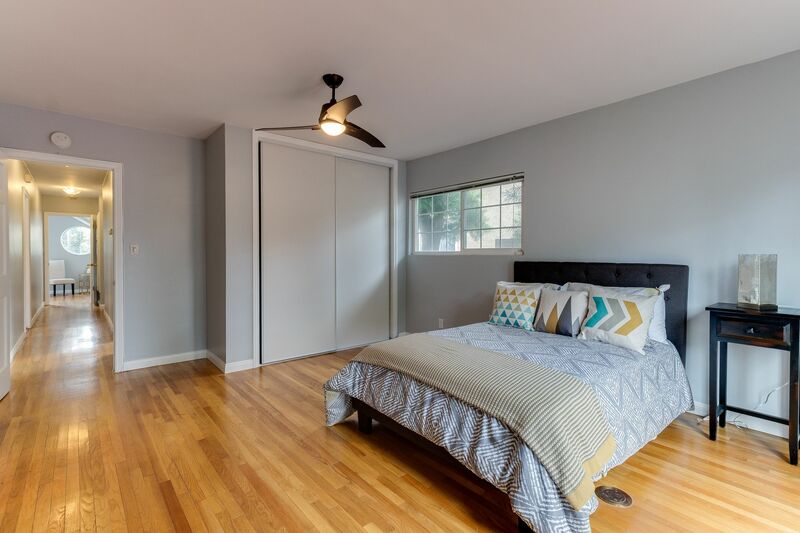 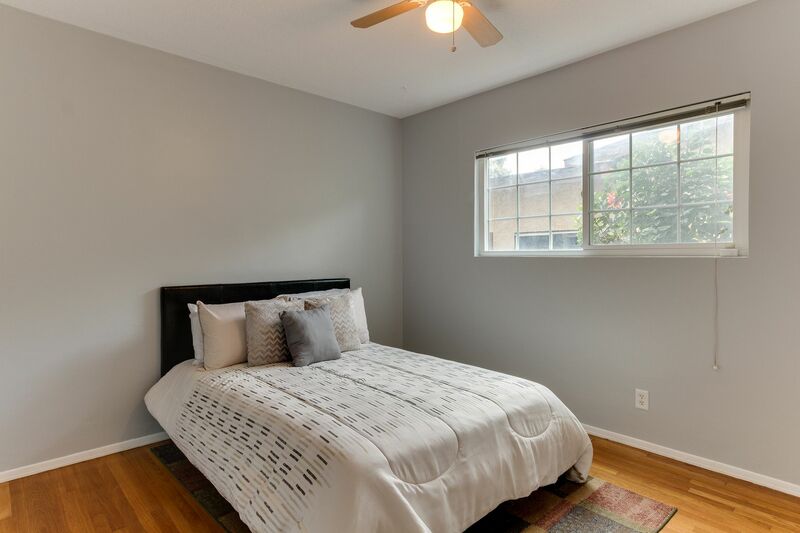 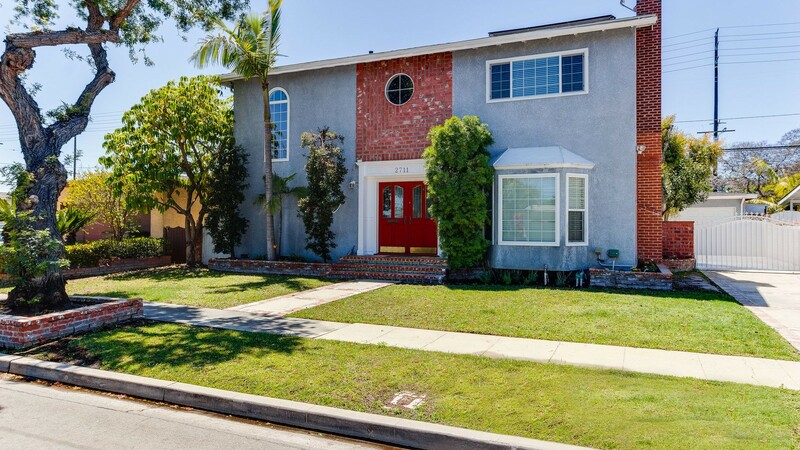 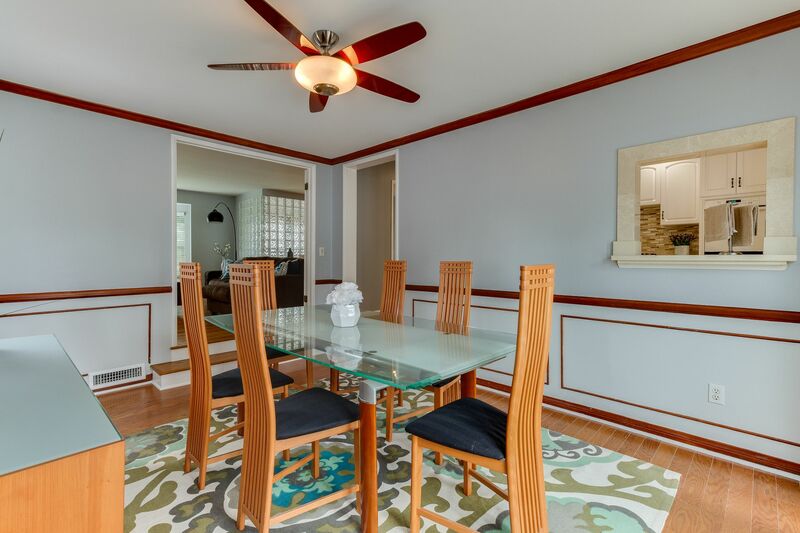 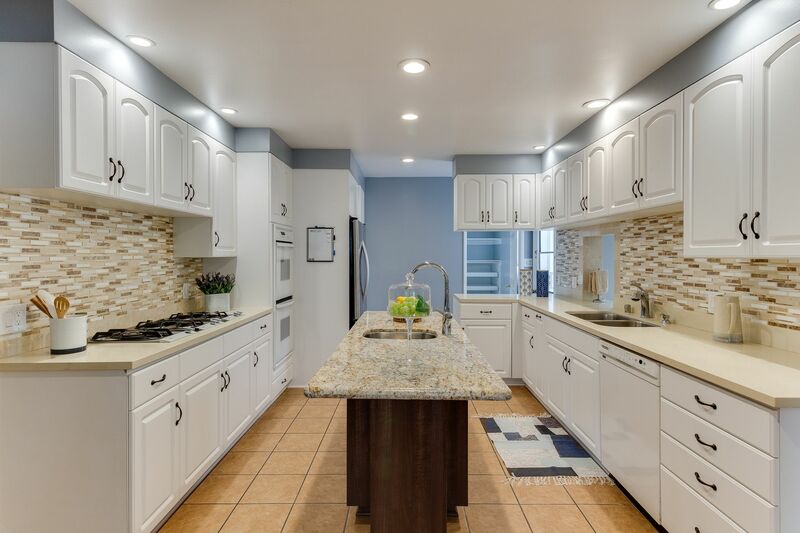 Located in Los Altos, one of the most desirable and convenient areas of Long Beach, this property puts you in close proximity to both the 405 & 605 fwy w/ plenty of shopping, restaurants & within walking distance to Millikan H.S. 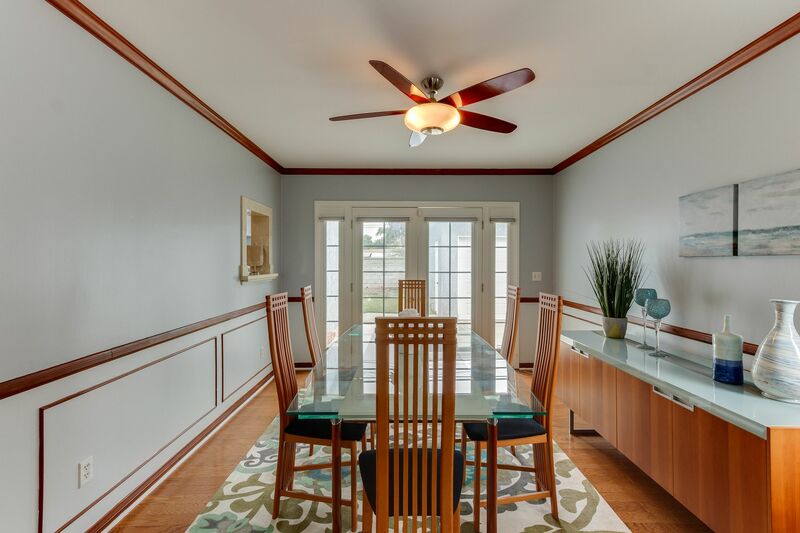 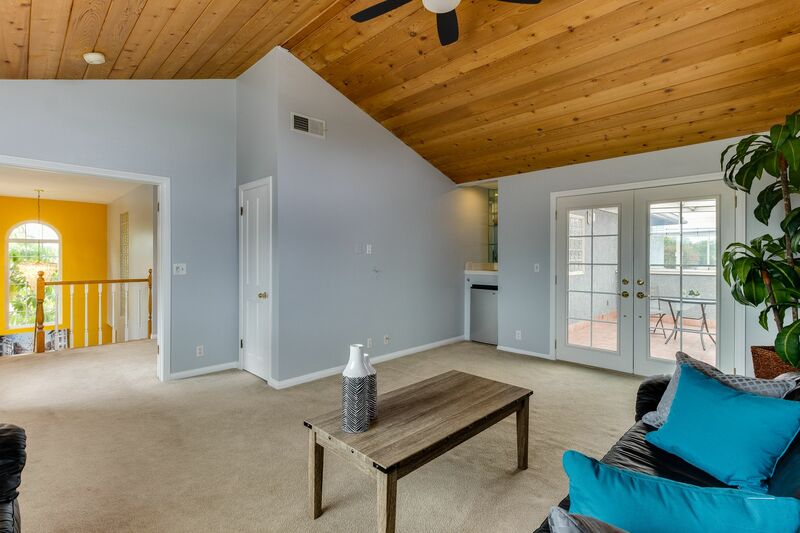 Exuding a combination of spaciousness & warmth, the open floor plan is perfect for entertaining! 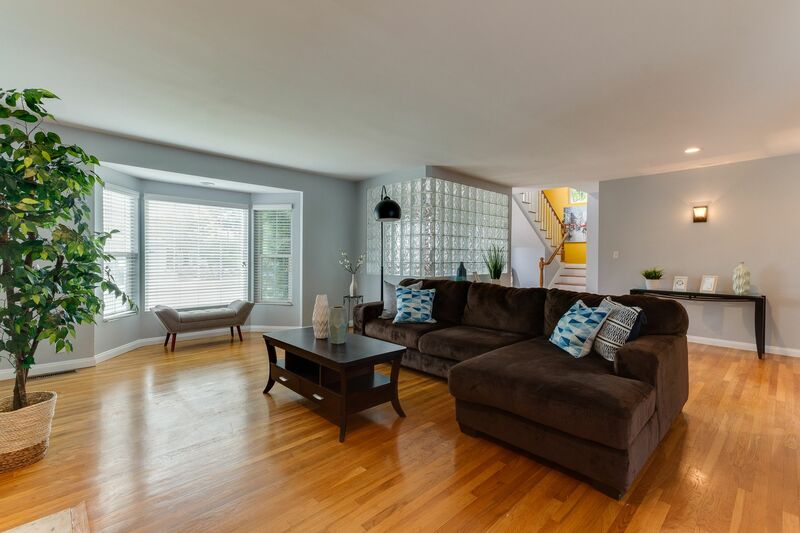 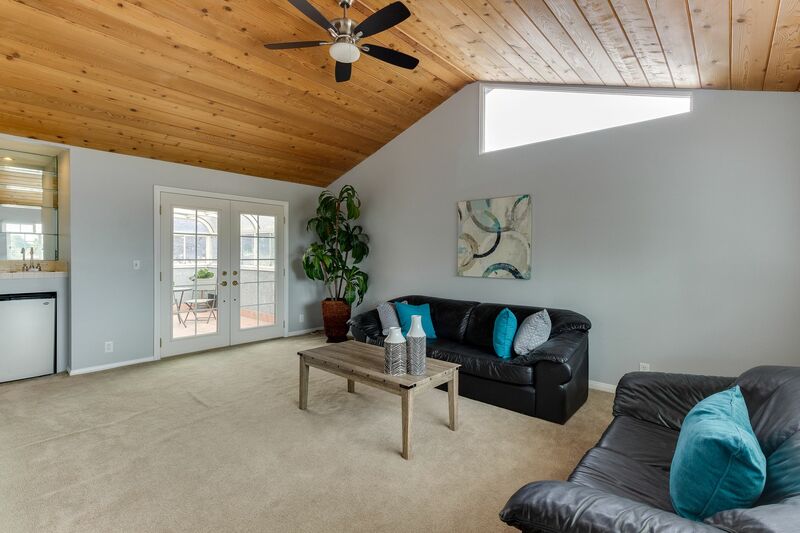 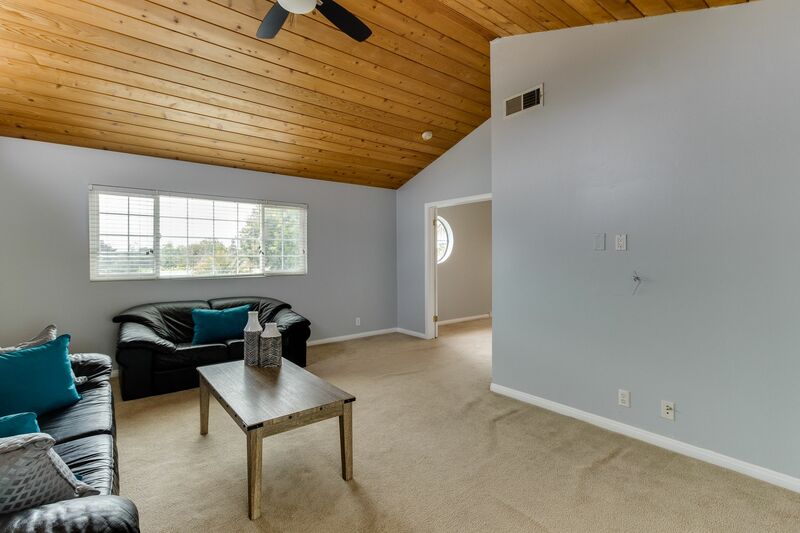 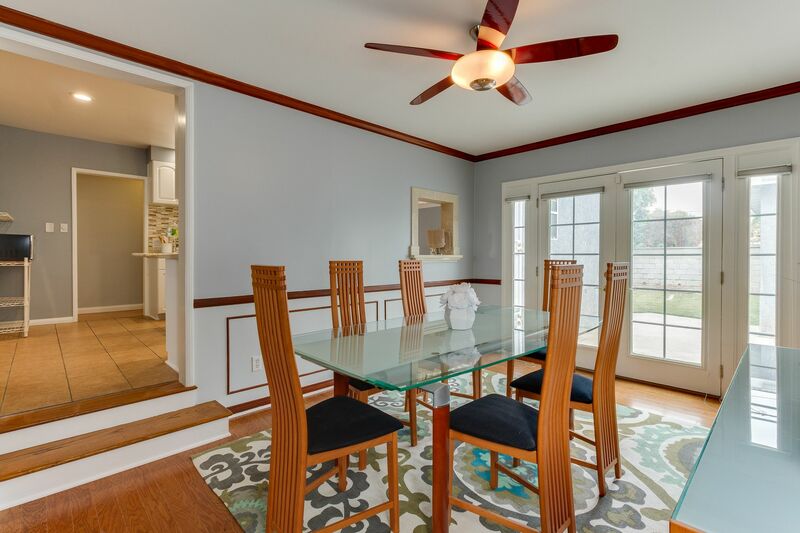 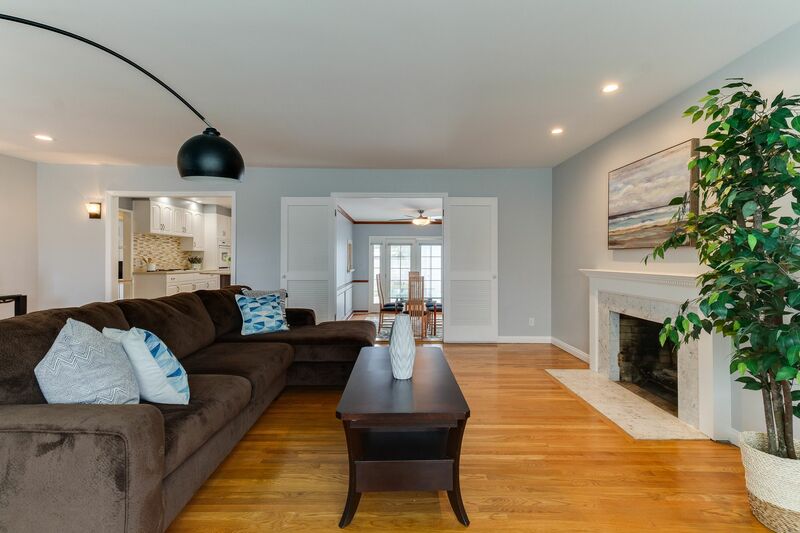 The east facing living room includes pristine original hardwood floors & a cozy fireplace. 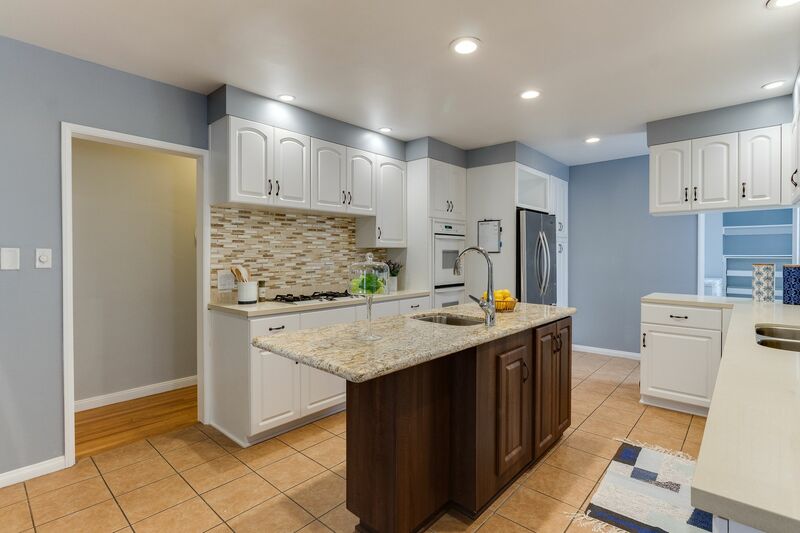 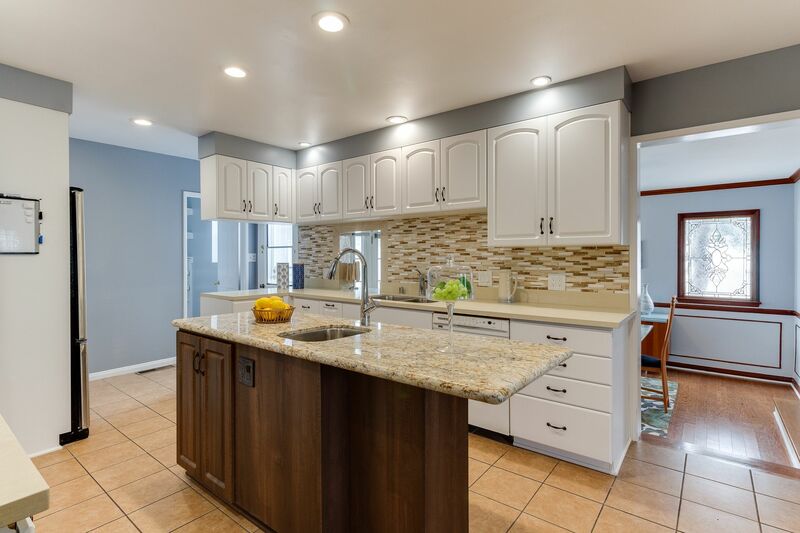 The updated kitchen is a chef's delight with an abundance of cabinetry, counter space & custom appliances. 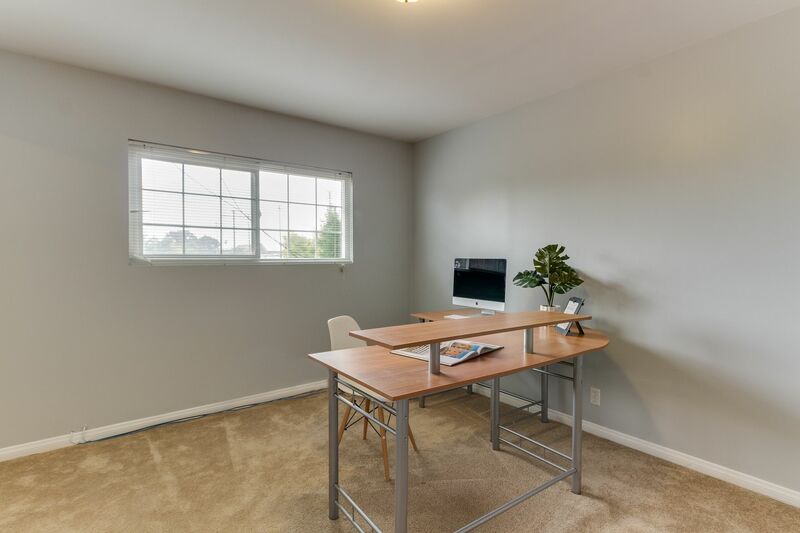 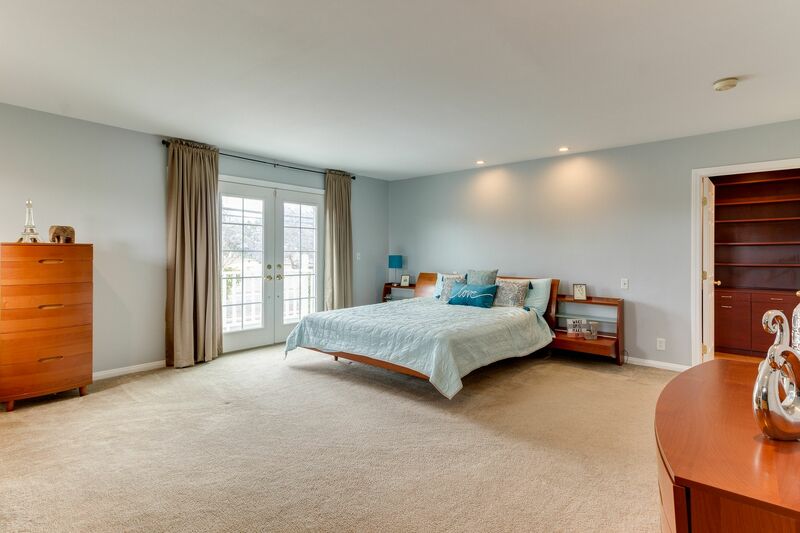 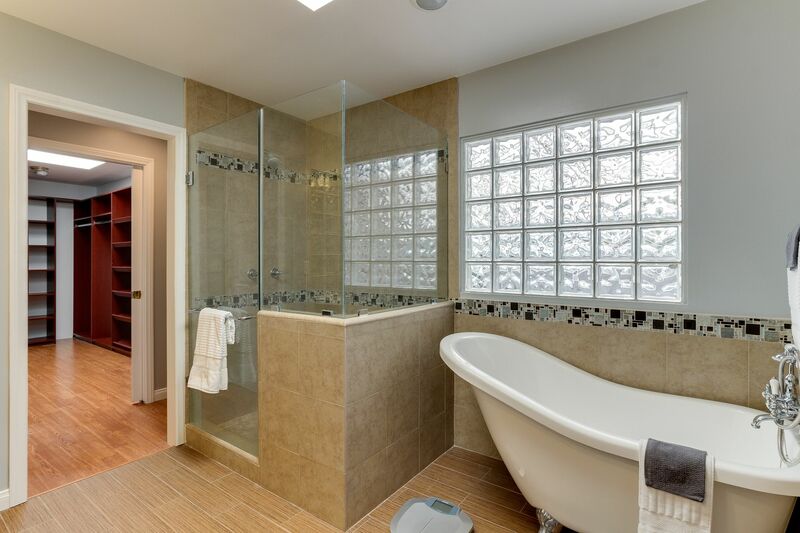 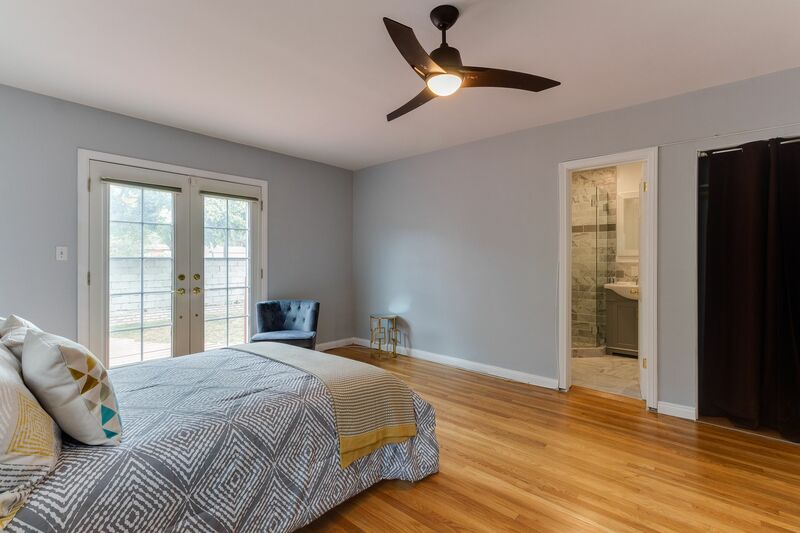 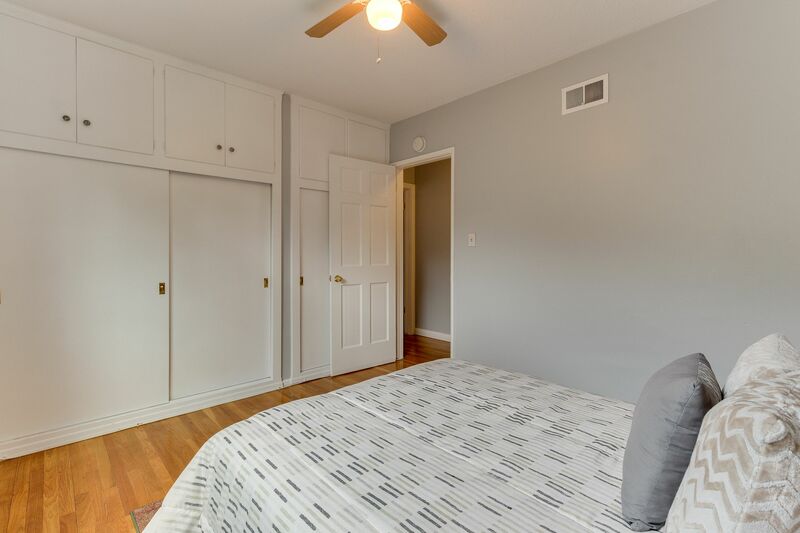 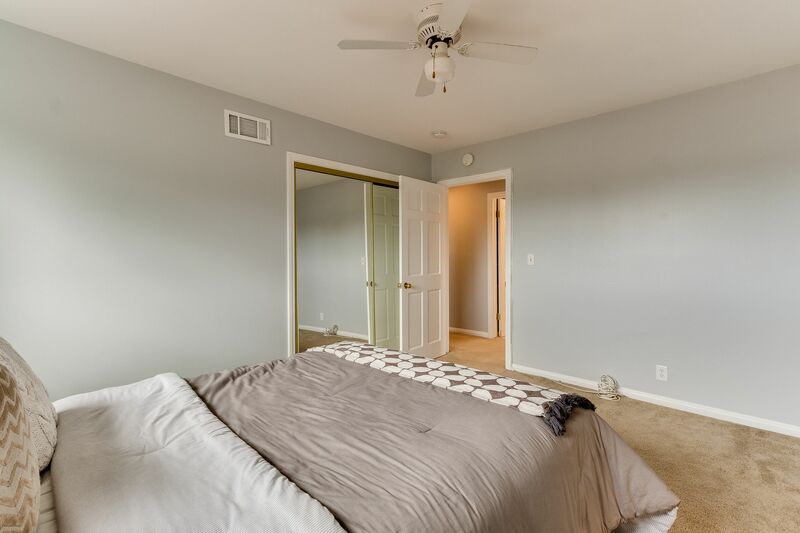 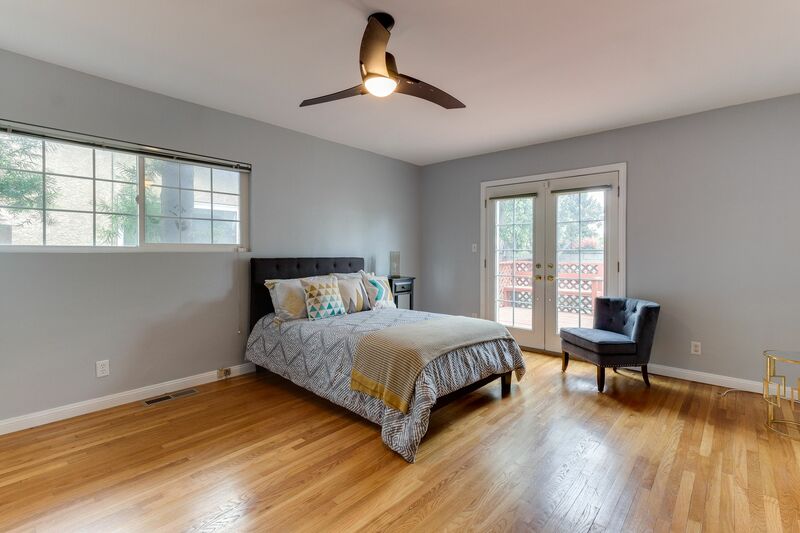 In addition, enjoy 2 Baths & 2 Bdrms downstairs, one being the spacious Jr. Master Suite w/ private access to the backyard. 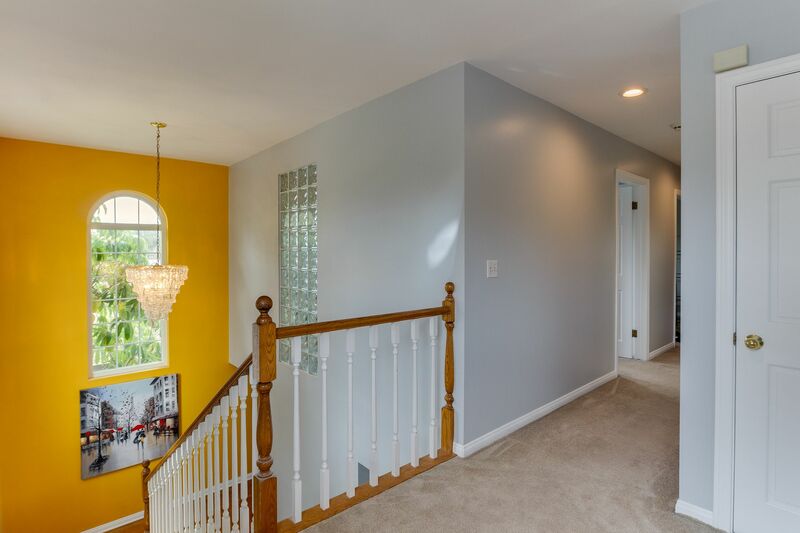 As you travel upstairs, you are greeted with 4 additional large Bdrms & 2 Bths. 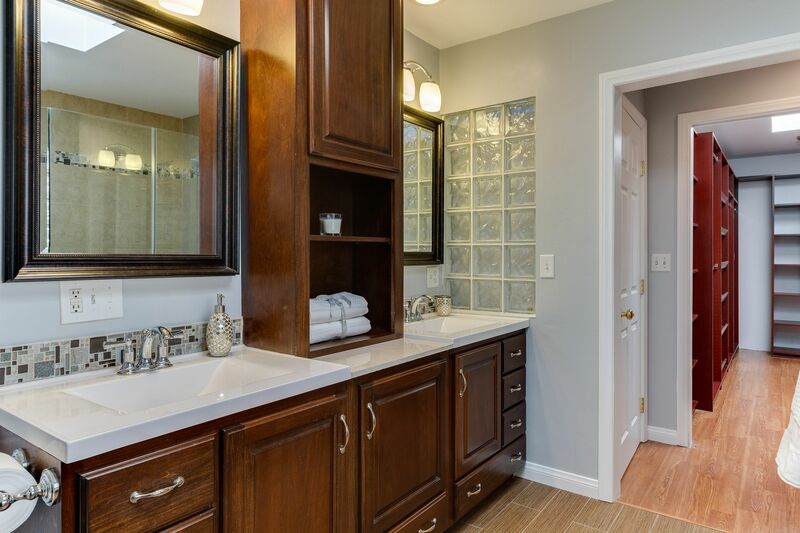 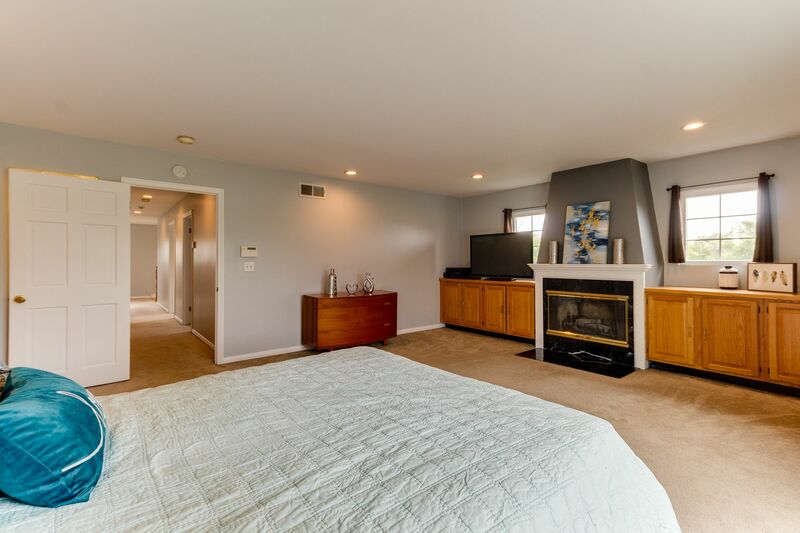 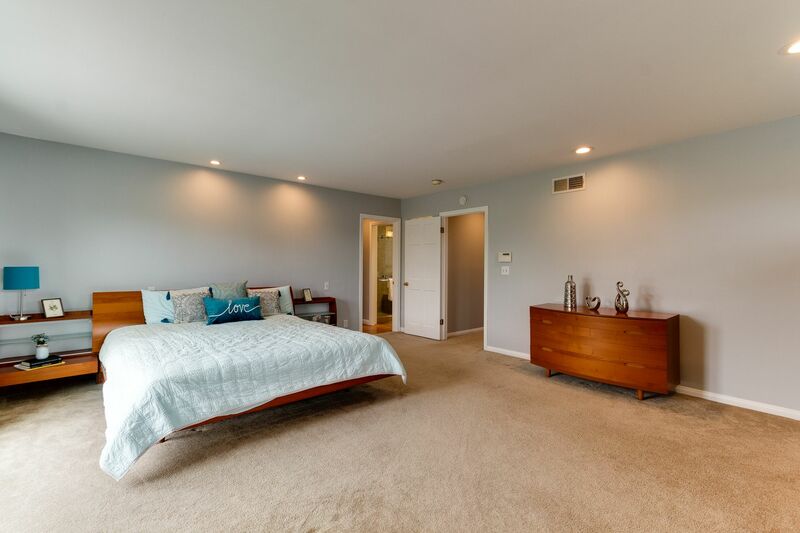 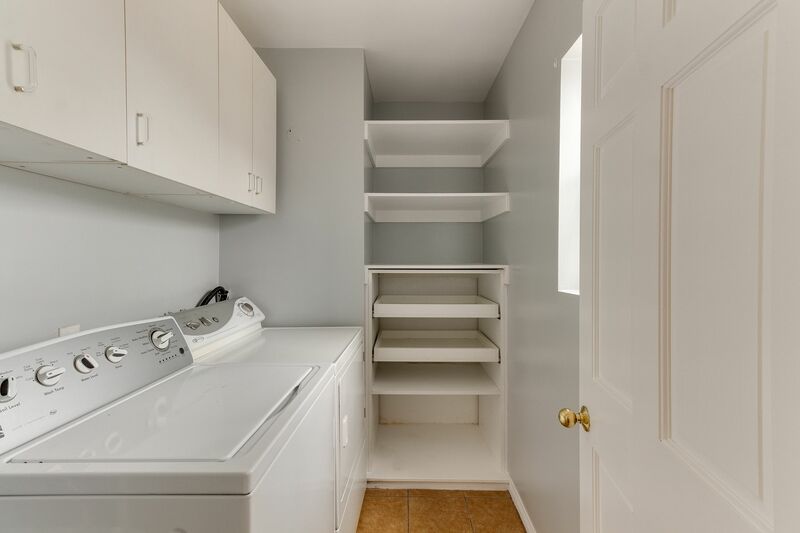 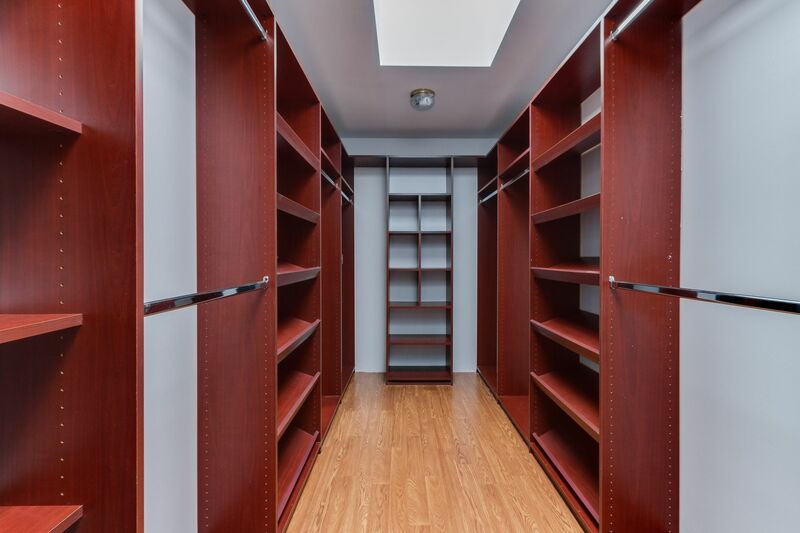 The Master Suite boasts its own fireplace & huge walk-in closet equipped w/ custom shelving. 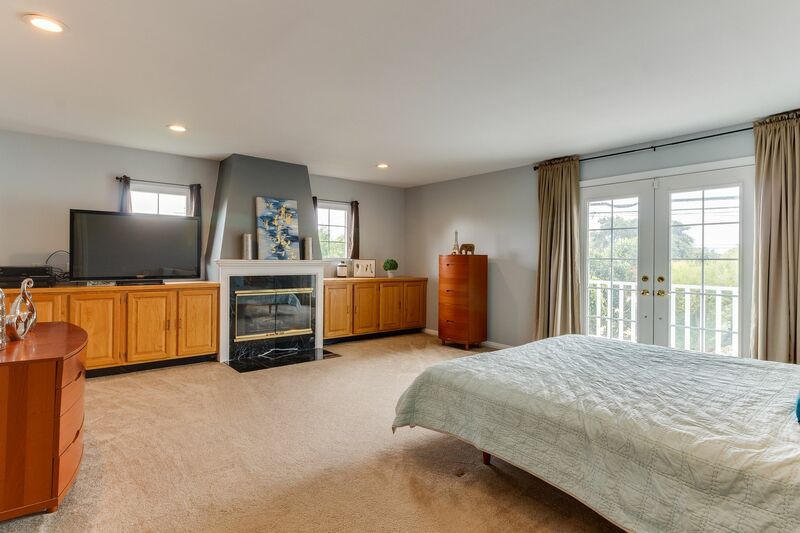 Watch the alluring sunset from the Master's private, west facing balcony overlooking the backyard and beautiful Jacaranda trees in the distance. 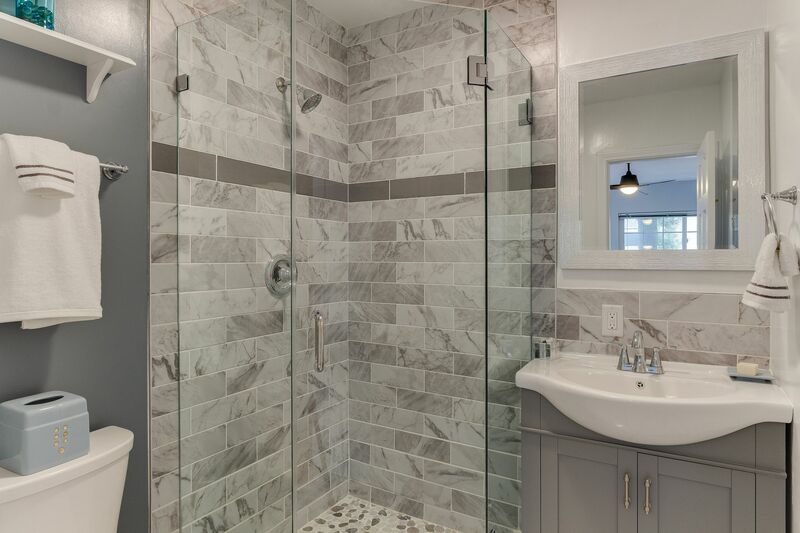 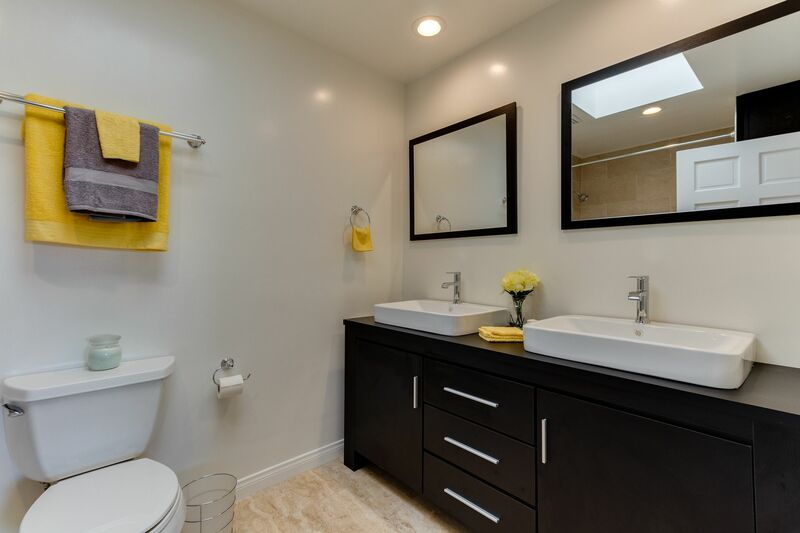 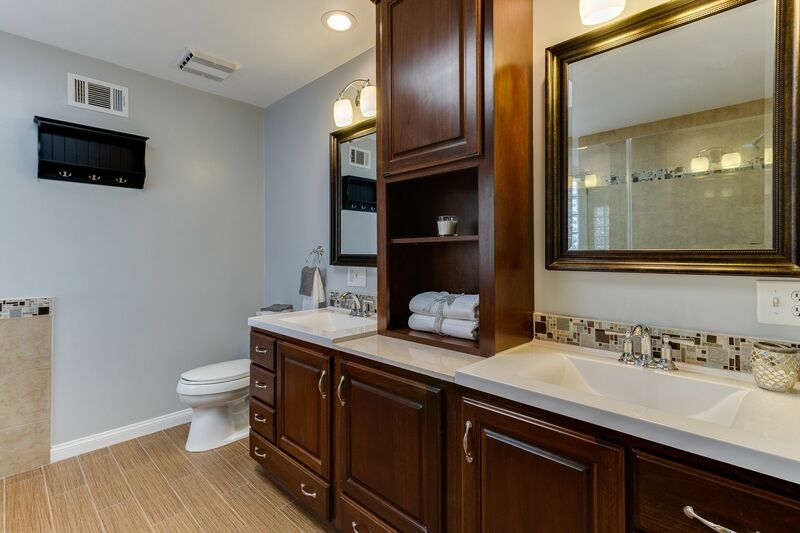 The Master's updated Bath includes dual vanity sinks, custom shower & a separate claw foot tub. 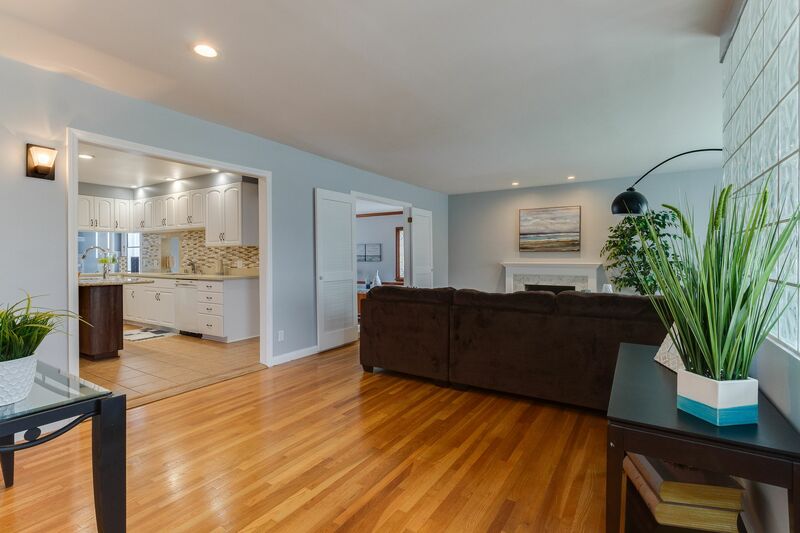 Equipped w/ solar panels, this efficient & move-in ready home is a spectacular buy!